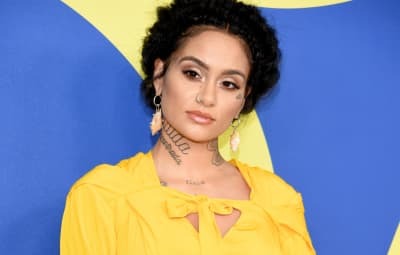 Kehlani and Javaughn Young White have brought a healthy baby girl into the world. 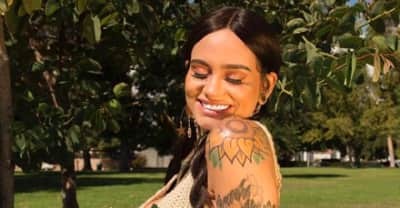 Kehlani's fourth project is here, with appearances from Musiq Soulchild, Dom Kennedy, Ty Dolla $ign and 6LACK. 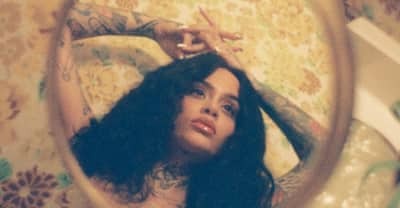 Listen to a new song by Kehlani called "Butterfly" from her upcoming mixtape While We Wait. 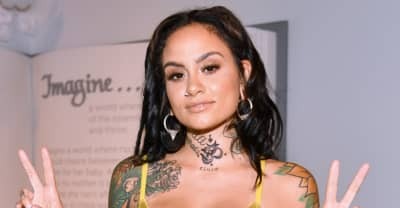 Kehlani shares While We Wait mixtape artwork and release date. 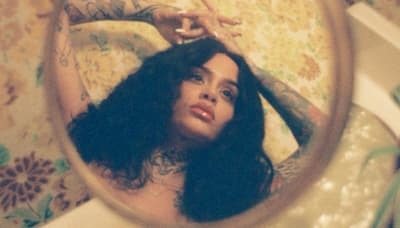 Kehlani is back with "Nights Like This," a new song featuring Ty Dolla $ign. 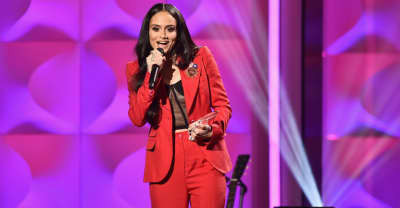 The first episode of Kehlani's Beats 1 show airs on Sunday, December 16. 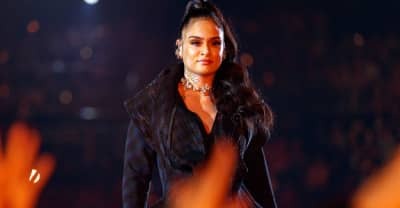 Kehlani revealed to the world on Friday that she is pregnant and is having a girl. 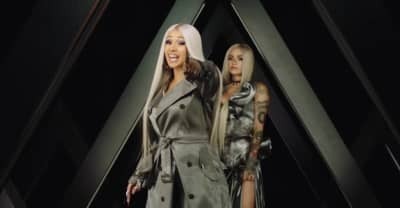 Cardi B and Kehlani share the phone-themed video for Invasion of Privacy single "Ring"
Watch a behind the scenes video for Hayley Kiyoko and Kehlani's collaboration, "What I Need." Step inside Saweetie and Kehlani's mansion. 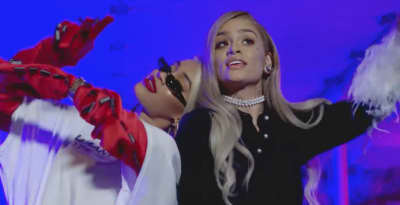 Hayley Kiyoko and Kehlani have shared the video for their collaboration "What I Need." The music video for Kyle and Kehlani's "Playinwitme" is a colorful game show.